Interim Chief Executive Ryan Duckett will officially take over as Chief Executive of Derbyshire County Cricket Club from 1 January 2019. 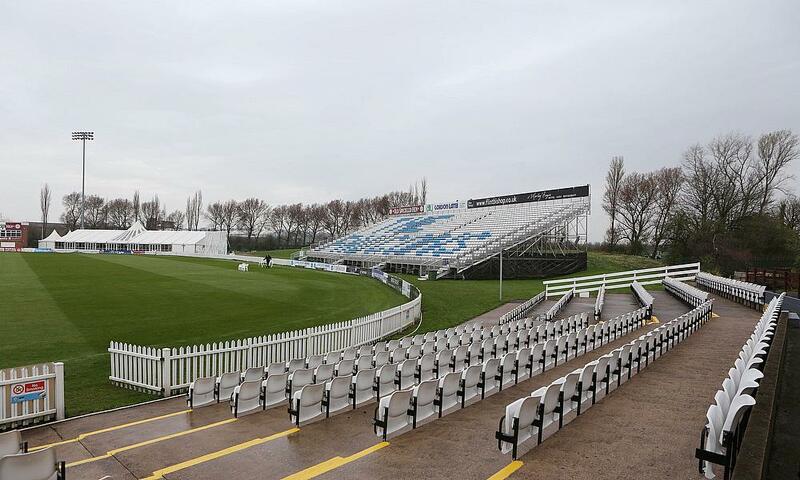 He replaces Simon Storey, who leaves to take up the role of CEO at Kent County Cricket Club. Duckett, who moves from his position as Commercial Director, has worked alongside Storey for the past six years and has overseen record growth in cricket and non-cricket revenue.? ?The Club has established itself as a 365-day-a-year venue at the heart of the Derby community, hosting major events including concerts for over 15,000 people, as well as the 2017 ICC Women’s World Cup and an annual Fireworks Night & Fun Fair event. Duckett has overseen the major development in commercial activity, with consistent growth across ticketing, hospitality and events, as well as securing key sponsorship deals contributing to a record commercial turnover in 2017. Chairman Ian Morgan said: “The Supervisory Board considered very carefully the appointment of a new Chief Executive and having listened closely to Ryan’s vision on the development of the Club, we recognised that he is an exceptional candidate and decided not to look externally. Duckett added: “It’s a pleasure to take on this role at a great Club like Derbyshire which is built around a rich history, strong infrastructure and a desire to keep developing.